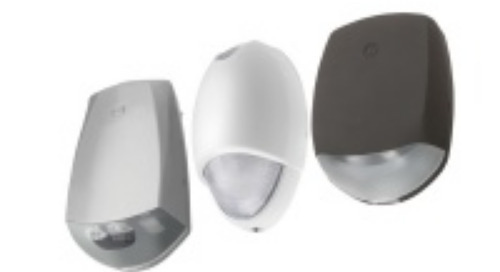 Home » New Products » New! 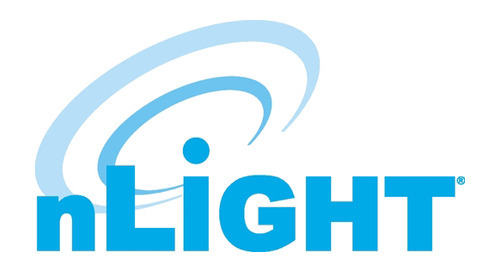 Lithonia Lighting® BLWP—That’s a Wrap! 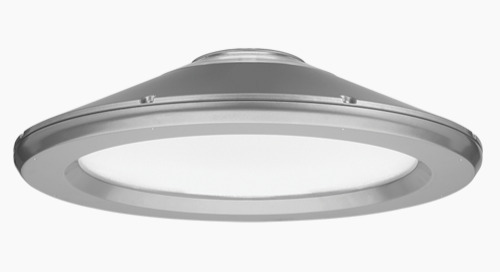 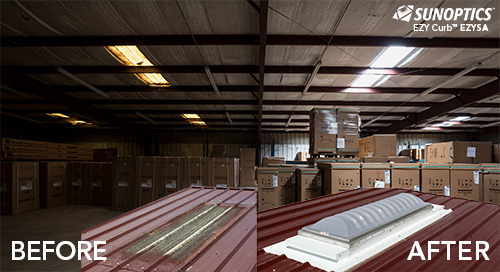 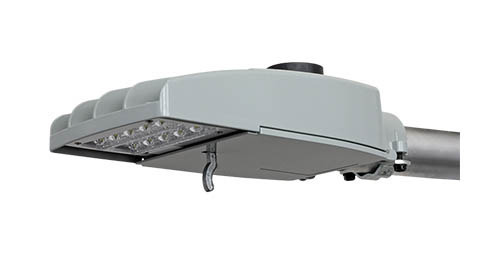 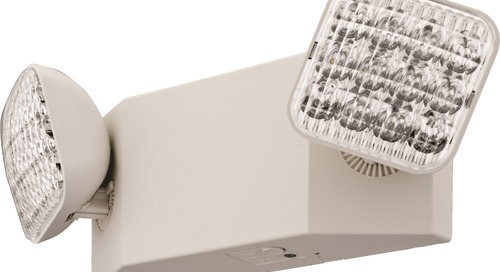 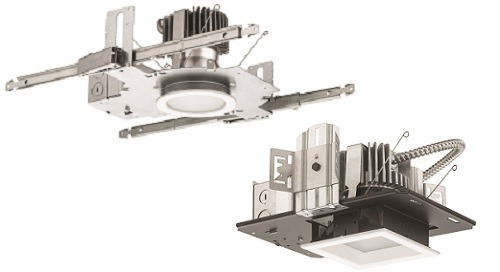 The BLWP LED Wraparound is the most advanced surface-mount fixture in the Lithonia Lighting® portfolio. 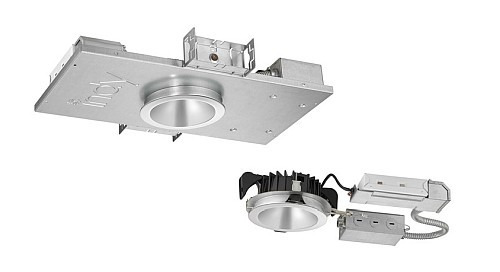 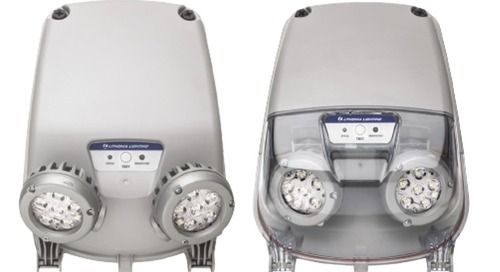 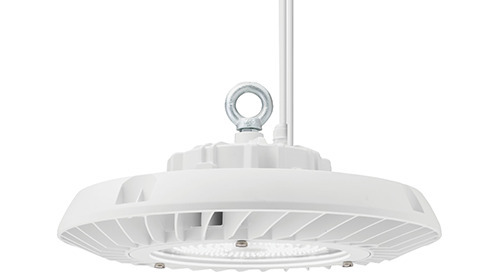 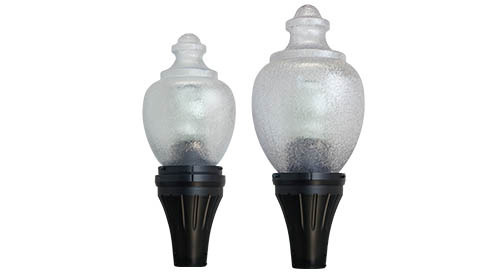 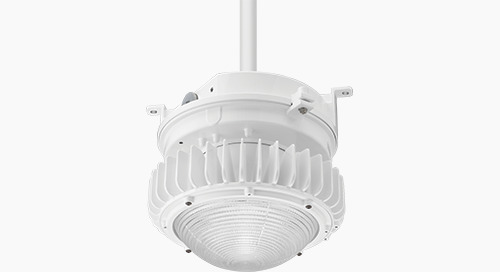 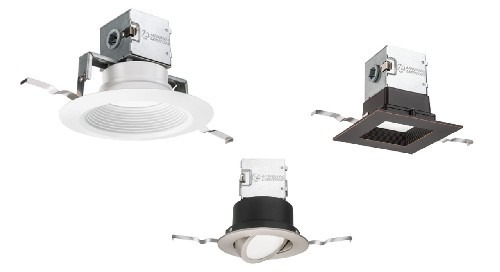 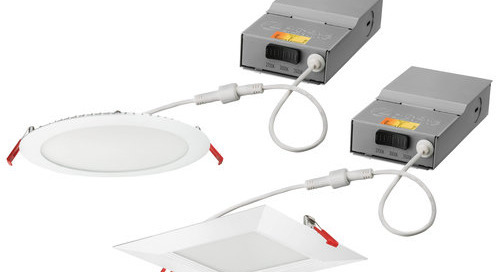 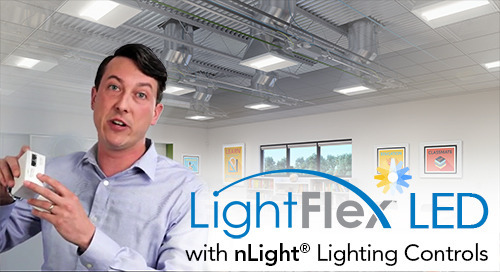 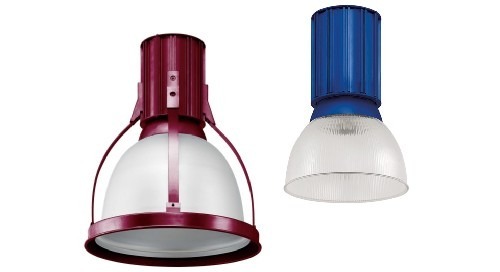 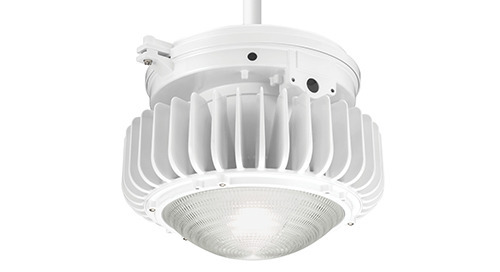 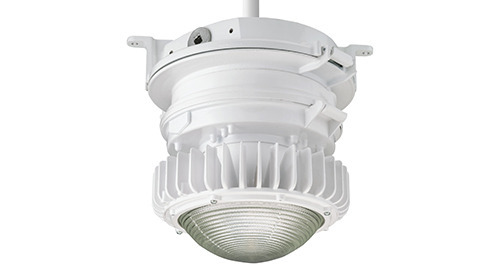 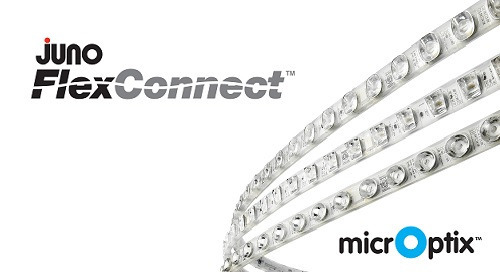 Superior lighting performance, multiple control options and easy installation for ceiling, wall, or suspended mounting makes it ideal for renovation or new construction. 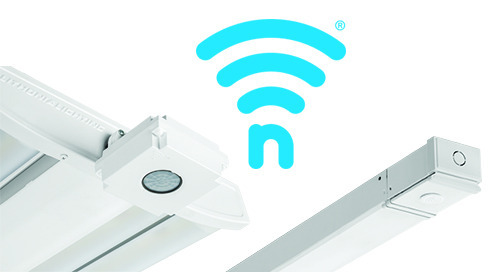 BLWP offers ultimate configurability for schools, offices, commercial spaces and many other applications. 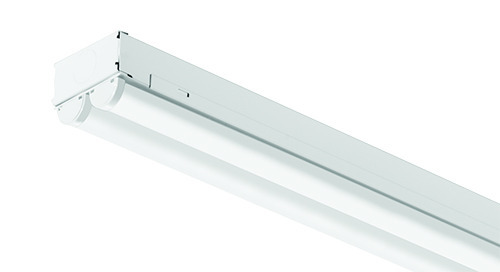 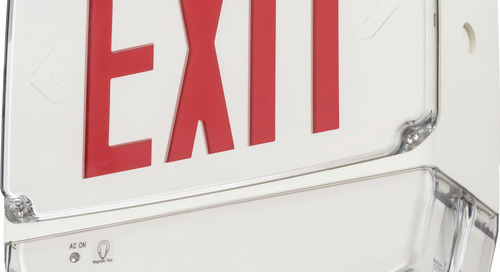 From surgical suites to food service applications, we've got you covered with these 5 new EVO luminaires.